There is, it seems a special moment when you realize that a house must become your home. When it becomes perfectly clear that you are precisely where you belong. The mission at Coldwell Banker Residential Brokerage is to guide you to that special, rewarding moment. As the leader in truly remarkable service the Rockwall office represents both buyers and sellers in Rockwall, Heath, Rowlett, Garland, Mesquite, Royse City, Forney, Terrell, Sunnyvale, Poetry, Greenville and beyond. 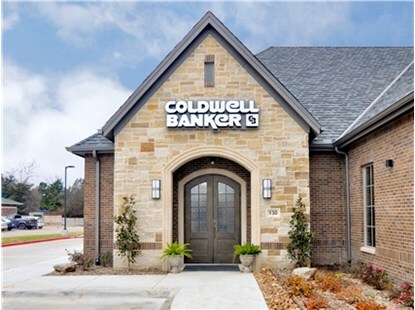 Located at 3018 Ridge Road, the Rockwall Office of Coldwell Banker Residential Brokerage is centrally located near the shores of Lake Ray Hubbard. 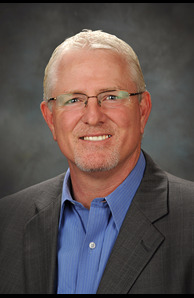 Specializing in service, the savvy team of independent agents affiliated with the Rockwall Office offer expertise in residential, agricultural and commercial property sales, purchases and leases. Choosing the right independent agent with the right brokerage is your first and most important step to any successful real estate transaction. 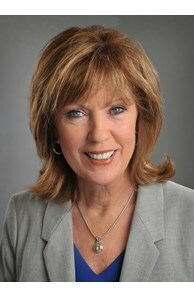 Agents at Coldwell Banker Residential Brokerage have the opportunity to participate in intensive ongoing education in a range of specialized areas including contract negotiation, conflict resolution, financial and legal issues, market fluctuations, demographic and cultural factors and state-of-the-art marketing strategies. These ongoing educational opportunities perfectly complement knowledge gained through consistently successful transactions and results in a rewarding experience. Creating rewarding real estate experiences is the sole mission at the Rockwall office of Coldwell Banker Residential Brokerage. To achieve this, the office keeps it simple; simply the best, most skilled affiliated independent agents offering unrivaled service. When a rewarding real estate experience is what you seek, simply look east to the Rockwall office at Coldwell Banker Residential Brokerage.